5+ ACRES & MTN. VIEWS! ROOMY 3-BR RANCHER ON LEVEL LOT. 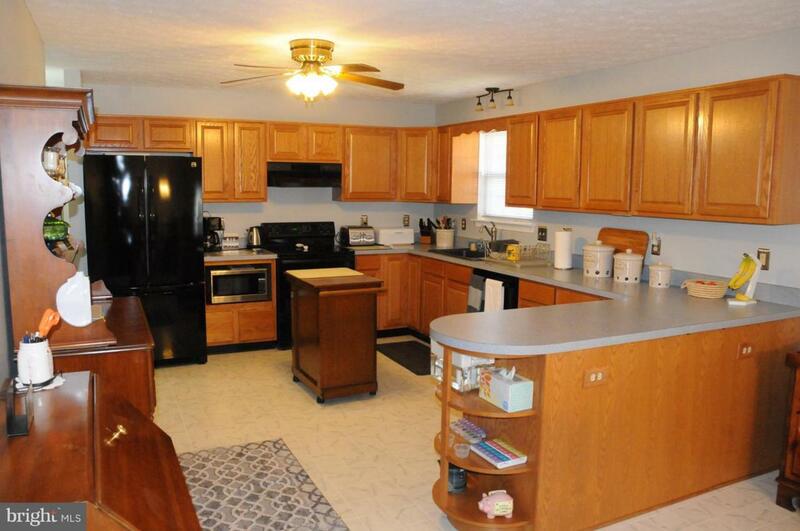 Lg Kitchen with dining room/kitchen combo, 20 minutes to shopping, Walmart, restaurants, schools and hospital. 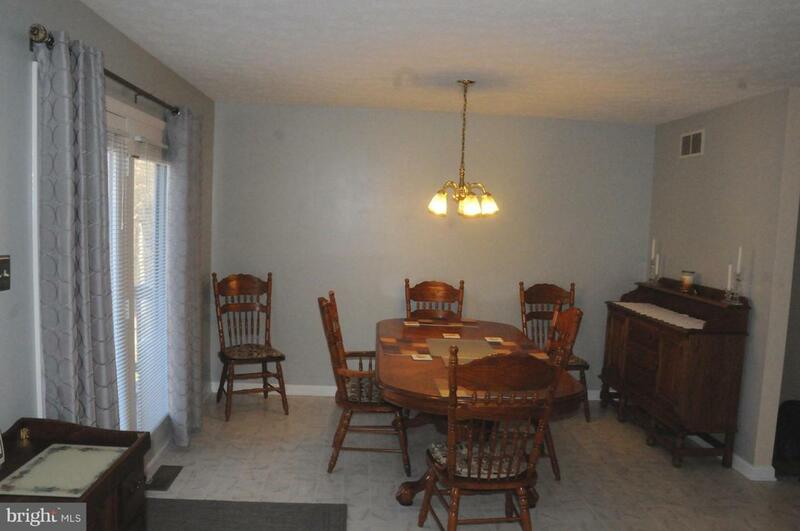 Home offers Full basement. Heated 2-car garage. Fenced back yd. 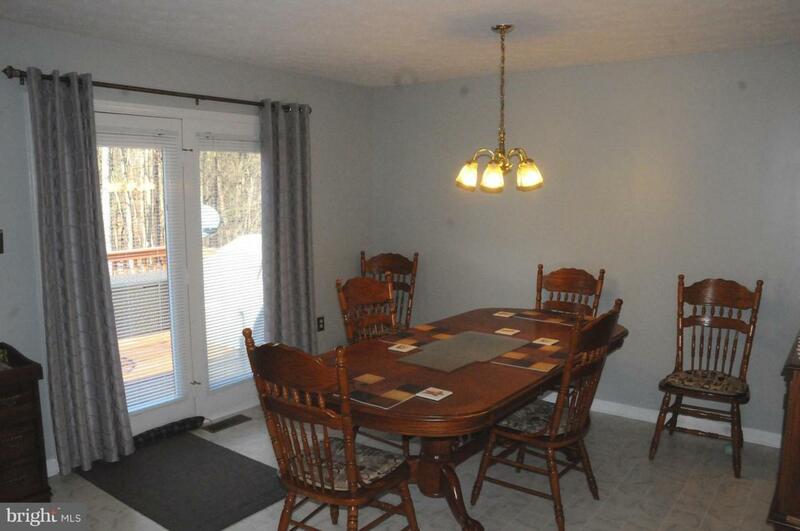 Large L-shaped basement family & rec rm w/wood stove. Plenty of storage! Screen front porch, Multi level patios, front patio is 50x16, rear deck 16x12. Shed 30x12. Raised garden bed. Heat pump w/ automatic propane back up. New 30yr roof, hot water heater, water pressure tank & freshly painted! Hurry won't last!! Easy to show!